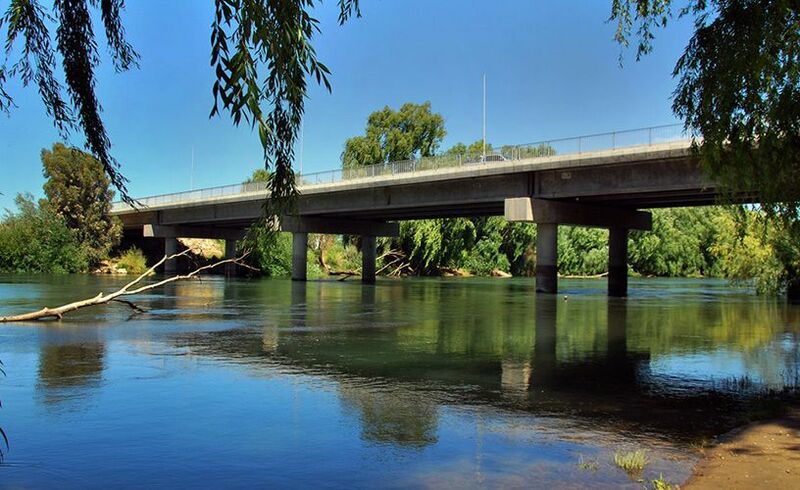 The zone of the steppe, with center in the own capital Neuquén, offers a type of tourist activity based on paleontology, with several excavations and museums, and the most recent Wine Route, that congregates different wineries that open their doors to visitors . 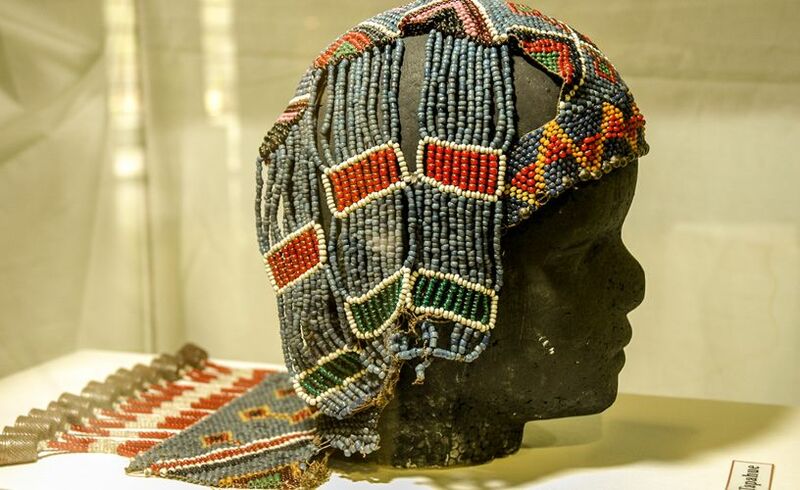 With a new concept to publicize cultural activities, the museum offers rooms dedicated to exhibiting collections belonging to the province and traveling exhibitions of great value. Whether natural or artificial, the water mirrors are an attraction to leave the city and spend a day outdoors, especially in times of strong heat. 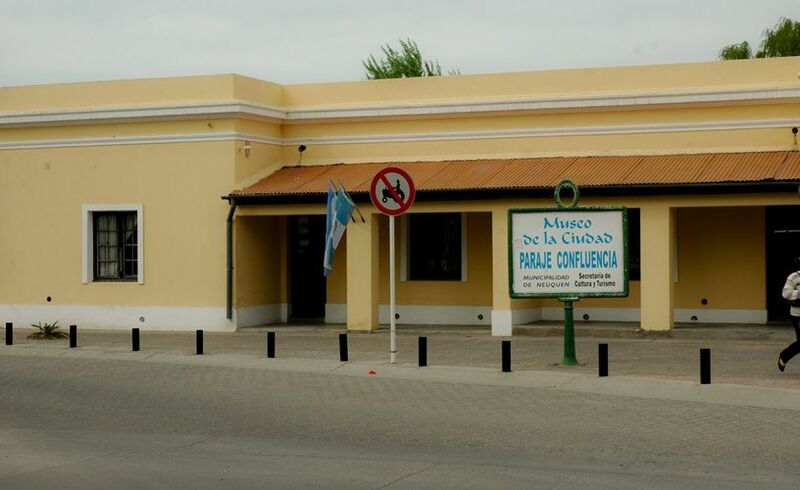 Vestiges of the past and works of the Neuquén cultural present coexist in the Confluencia Paraje Historic Center. 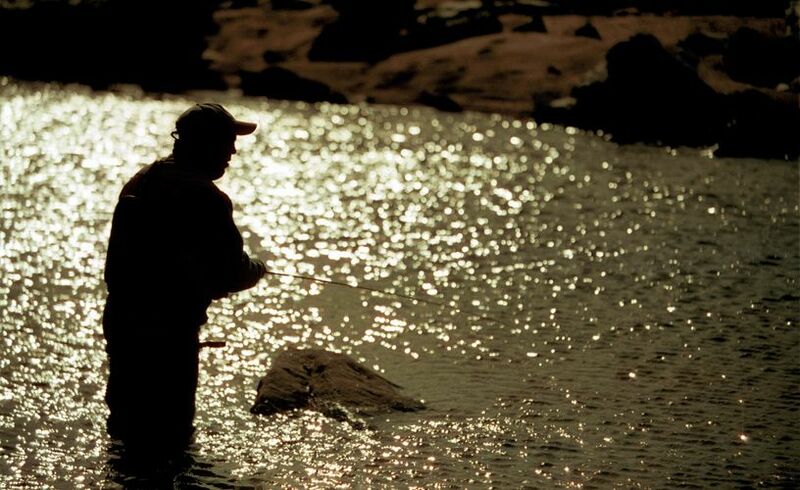 The rugged nature of this sector of entry into Patagonia made us discover a journey along the banks of the mighty Limay River and the immensity of its plateaus and ravines. 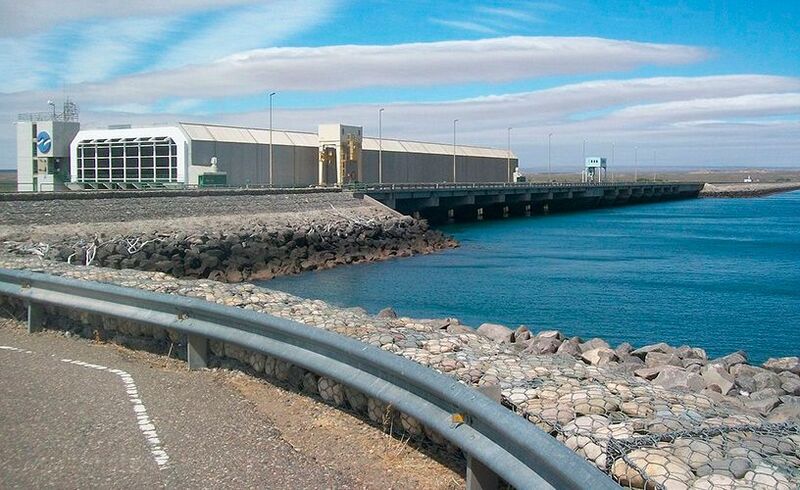 The Arroyito reservoir on the Limay river originates electrical energy and in its plant environment it offers an ideal place to spend a sunny day with family or friends.